At the American Transplant Foundation, we don’t think you need special powers to be a superhero. We believe real superheroes are walking among us every day. A dad, a son, a friend, a cousin, or even a stranger can do something truly heroic, and these heroes don’t even need to wear a cape. 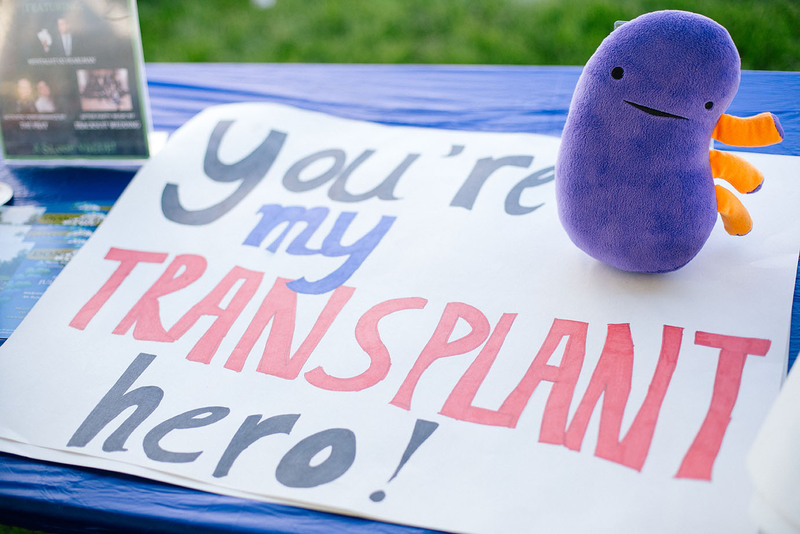 The American Transplant Foundation is dedicated to harnessing the superpower we all share, the one that makes us truly great: the power to give life. In every state, we create opportunities for people to become living donors. 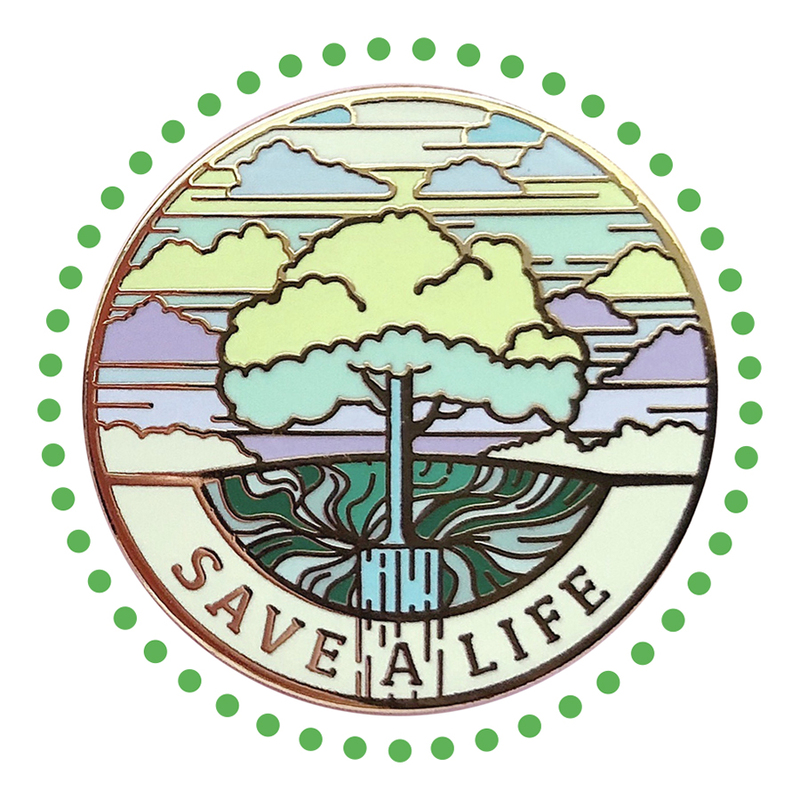 Because if just 1 out of 2,000 Americans became living donors, 15 people would not have to die each day awaiting a kidney or liver. We provide mentorship, educational and financial resources to living donors, transplant patients and their families. Richard, a DJ, donated a kidney to his son without missing a financial beat. Because Richard couldn’t travel or take music gigs for a month following surgery, we covered his essential living expenses. Lisa, a 911 dispatcher and single Mom, donated a kidney to her 14-year-old daughter. While they stayed 3 hours away from home for recovery, we saw that Lisa’s mortgage got paid. Eric, a father of a newborn, gave a kidney to a young woman he’d never met. When her Dad thanked him with tears in his eyes, we took care of Eric’s bills, enabling him to give this Gift of Life. Virtually anyone can be a living kidney donor. Virtually anyone can do something extraordinary and be a hero to someone hoping for rescue. There is more than one way to be a hero. Become a part of our living donor database. 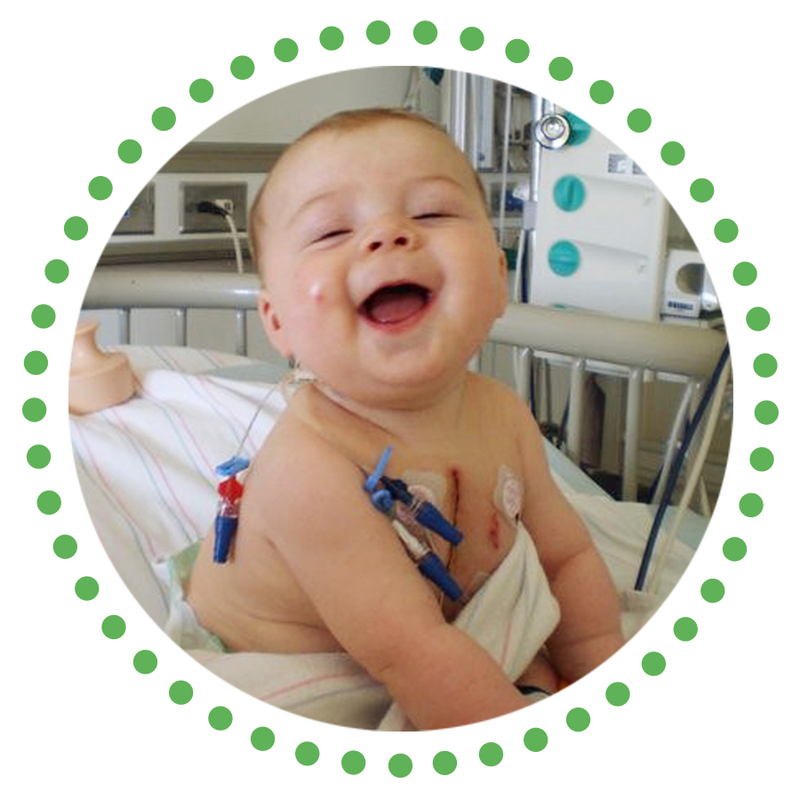 Give a one time financial donation to help us support donors - which is just as valuable as giving a kidney. 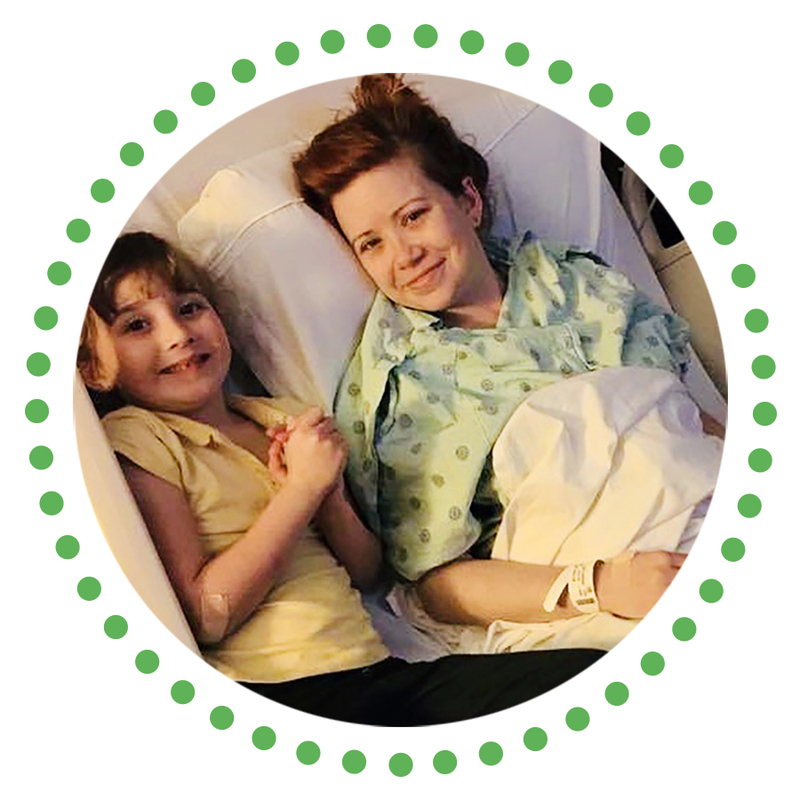 We also have other possibilities to give, whether through Amazon Smile, joining Save a Life Society - our monthly community of donors , hosting your own fundraiser event, making a gift in honor, create a Facebook fundraiser for your birthday or other special event, or joining our Team Transplant cycling fundraisers. The power to give is right there inside us. And the American Transplant Foundation is here for you and yours. Because even superheroes need help sometimes. Find out more about ways you can give below.